It was a searing lunchtime when our driving tour guide pulled over in front of The Pitstop Restaurant in Jordan. It's a pit stop (pun intended) that I expected as a time-out from our mainland Guimaras tour, but has actually become part of experiencing the island; the dishes they serve was an adventure in its essence — a gastronomic one. Thousands of mango trees thrive in Guimaras and they produce not just the ordinary, but one of the sweetest kinds of mango grown in the planet. The fruit abounds in the island province, thus Guimaras was dubbed as the Philippines' mango capital; and like any region in the country, it has unique dishes prepared using the crop abundant to it as a main ingredient or as a twist to an existing one. First on the list is what Pitstop describes as the only Mango Pizza in the world. This unique pizza flavor with its crust covered in melted cheese and ripe mango flesh, and then topped with chopped cashew nuts and thin bell pepper slices, can supposedly be tasted nowhere but in Guimaras (and in Cebu where the diner has its branch). 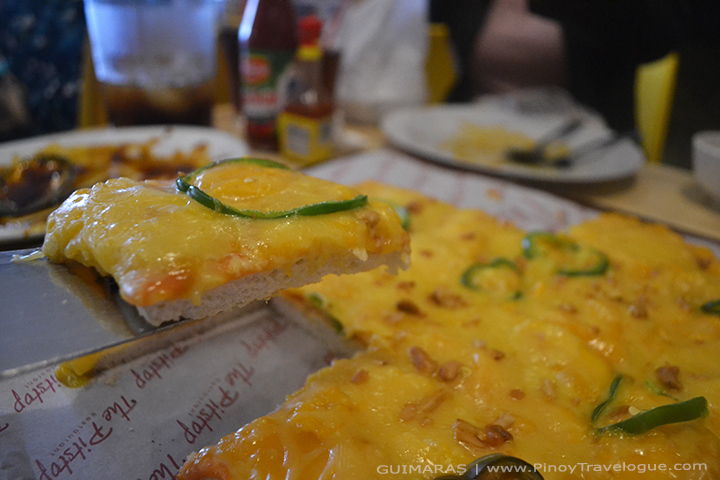 Mango Pizza is Pitstop's flagship dish and it was on every table during our lunch. How's the taste? Imagine your favorite mango pie, but a bit sweeter and has a tang. 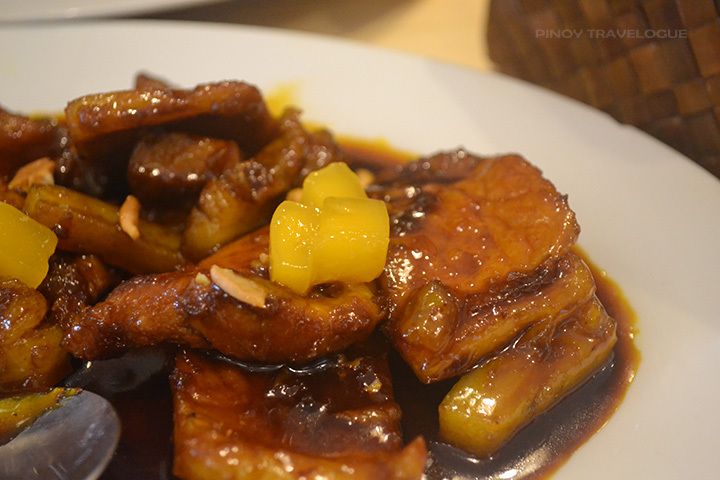 Adobo with a Twist, guess what the twist is! There are countless ways of preparing adobo across the country and Guimaras has its share of this great variety. Cuts of meat are boiled into a sauce of vinegar, soy sauce, garlic, peppercorn and many, if not all, have pieces of bay leaf included; that's the common adobo we know. But Pitstop's version has cubed ripe mangoes in it and the sauce is thicker than the usual (or at least more consistent than how my parents prepare it). 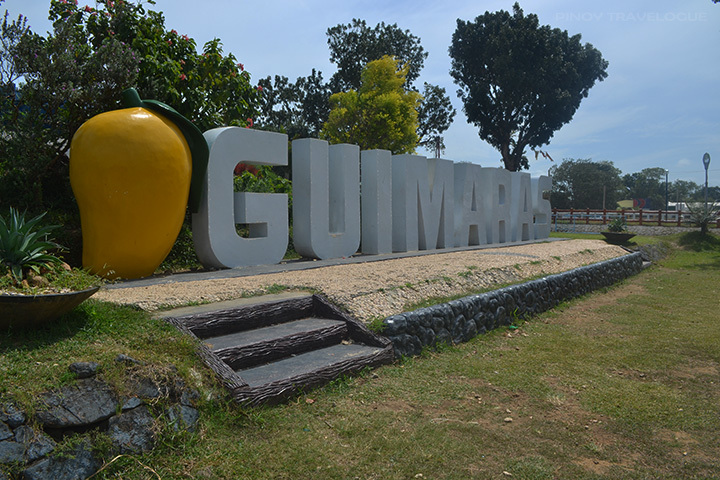 How about putting Guimaras' prominent fruit into a steaming bowl of a well-loved Filipino comfort food? Basically made of beef shank with bone marrow that is richly boiled in water together with several vegetables, bulalo is so savory especially if simmered for long hours. 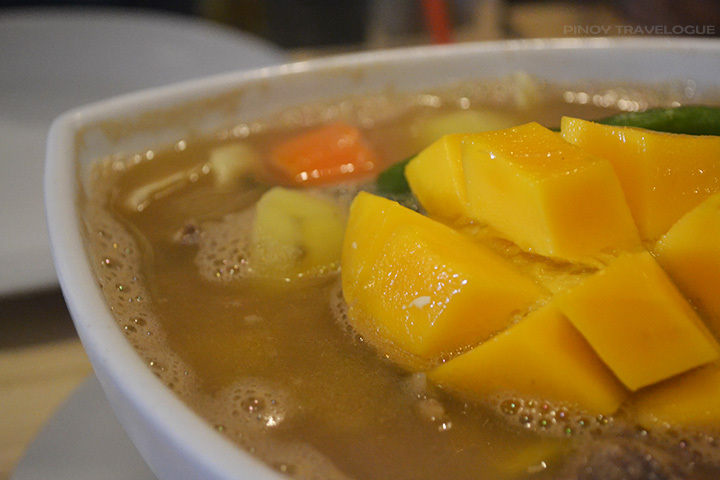 With the mango twist version, there's a little sweetness, obviously coming from the fruit, but it lessens the meaty zest of the soup. Pitstop's bulalo has the goodness but I still prefer the original piquant, hypertension-inducing broth! Mangga pa more, and more! In addition to the three signature dishes we tried, they also have mango pasta that instead of banana or tomato ketchup, uses mango ketchup for the pasta sauce; and that mango variety of the condiment is a proud Guimaras product as well. 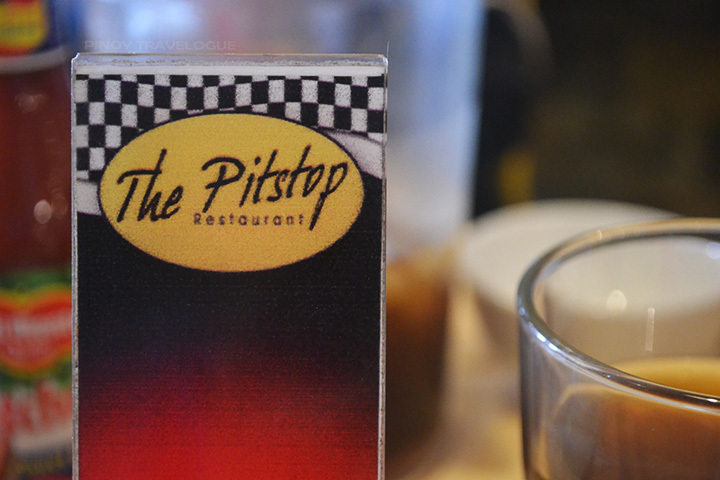 Lastly, Pitstop has in store for beer guys out there — our favorite pulutan, sisig with mango! If not in the mood for a mango fix, there's a lot to feast on from their full-packed menu of burgers, pasta, other pizza flavors, sundaes, smoothies, beers and desserts. Guimaras-grown mangoes go sweeter and cheaper during summer months of March to May, but the cost skyrockets during off-season (PHP 280 per kilo during our February trip, that's only around 3-4 pieces of it!). But if traveling off-peak while on a tight budget, Pitstop Restaurant is there to save the day; they offer a taste of Guimaras in a hearty way. Opens: everyday, 7 a.m. to 8 p.m. 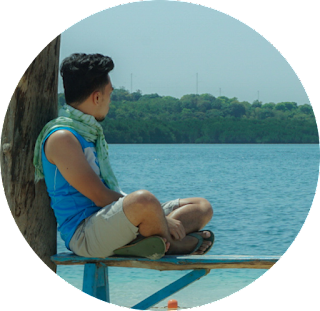 Visiting Guimaras soon? 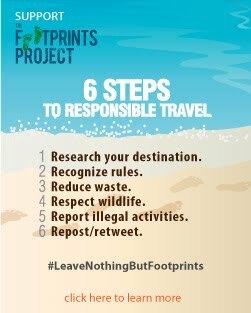 This travel guide might help you plan an overnight trip! Disclosure: I'm not in any way connected with business entities mentioned in this blog post. All views and opinions expressed are inspired by my own experience.